Story By: Charlie Benton, Starkville Daily News. Photo by Megan Bean, MSU OPA. Starkville video game design company Meta Games’ three-year project is about to get a much-needed financial boost. The company, run by Mississippi State University alumnus Ryan Gilbrech from Slidell, Louisiana, will soon have $150,000 in hand to complete its video game project.  The grant comes from the Bulldog Angel Network, a group of angel investors dedicated to supporting businesses run by MSU students, alumni and faculty. Gilbrech said he and the network were working on the legal aspect of the deal, but he should have the money in hand by the end of the month. 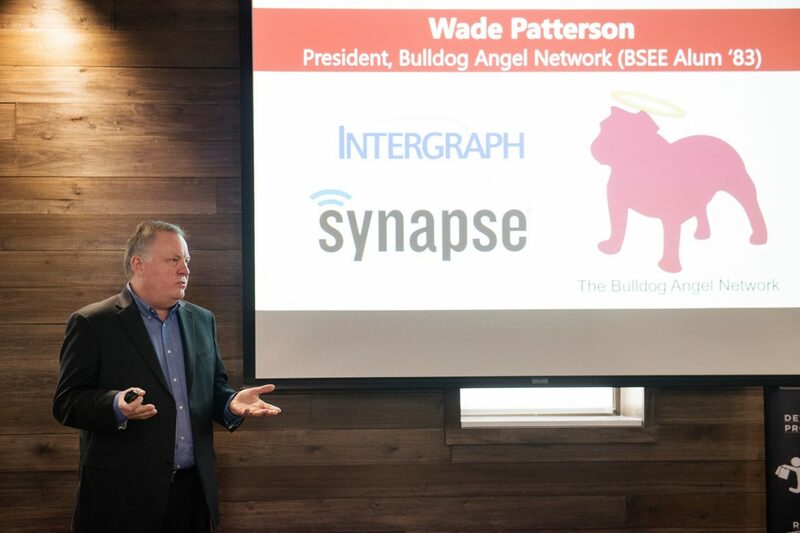 He was the first business to pitch to the Bulldog Angel Network on Aug. 15. Gilbrech said the money would be used to hire artists and animators to help broaden the game and come up with more characters. “Three-dimensional animators have a very specific skill set, and they are in high demand,” Gilbrech said. An avid gamer, Gilbrech came up wit the idea for the game in 2014 after graduating from MSU with a degree in biomedical engineering. With his family’s support, he began seriously creating the game while pursuing a master of business administration at MSU. He said he heard about the MSU College of Business Entrepreneurship Center while pursuing his undergraduate and began working out of the eCenter. Over the next year and a half, he worked on the game while living off his savings and pursuing his MBA. He said an initial playable version of the game was completed in March. Tentatively, the game will be available on Steam by mid 2018. Gilbrech said the currently unnamed game was influenced heavily by a Nintendo classic. The game will initially only be available on PC, but Gilbrech hopes to expand to consoles at a later date. He plans to create more games after the current project is complete. The Bulldog Angel Network began operating in late May, and consists of investors across the country. President Wade Patterson came up with the idea for the network after working with the MSU eCenter. “This is a logical next step,” Patterson said. Patterson said each investor was free to invest their money as they saw best, and emphasized the network was not an investment fund. Patterson holds a degree in electrical engineering from MSU, and has served as president and CEO of Synapse Wireless Corporation and Intergraph’ Corporation’s worldwide computer business.